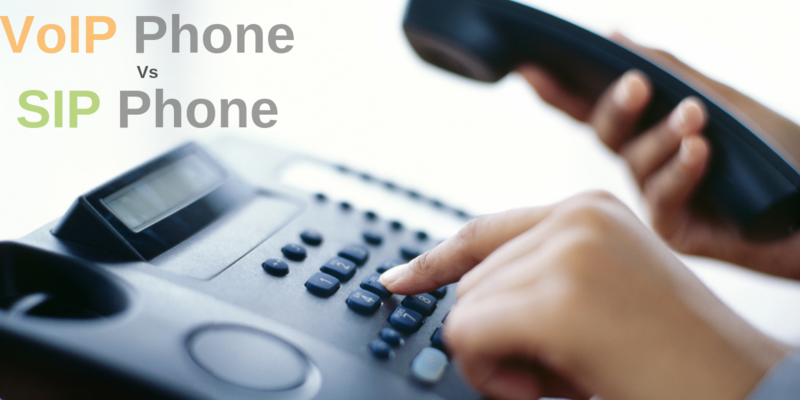 Nowadays every business uses VoIP call center software to make communication easy. 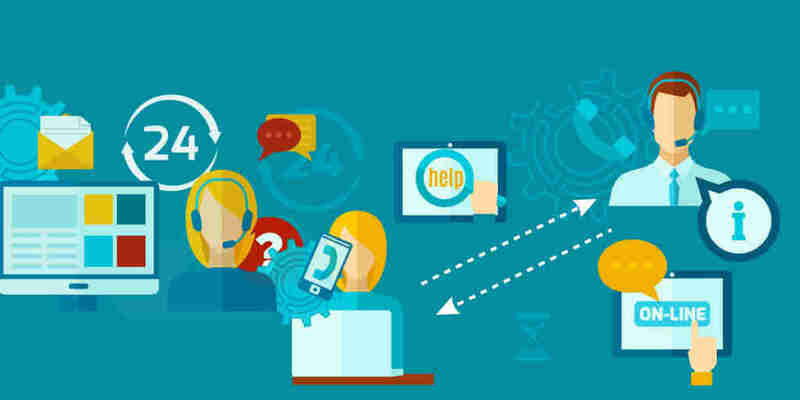 It is gradually replacing the conventional telephony system in the call center. 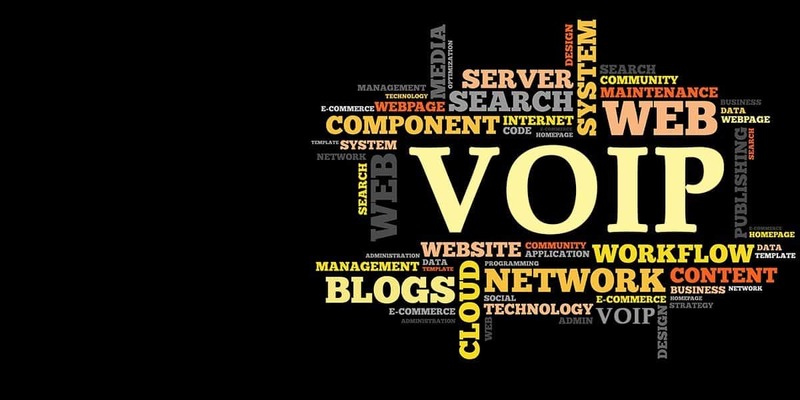 Voice over internet protocol (VoIP) transmits voice or multimedia over the internet. 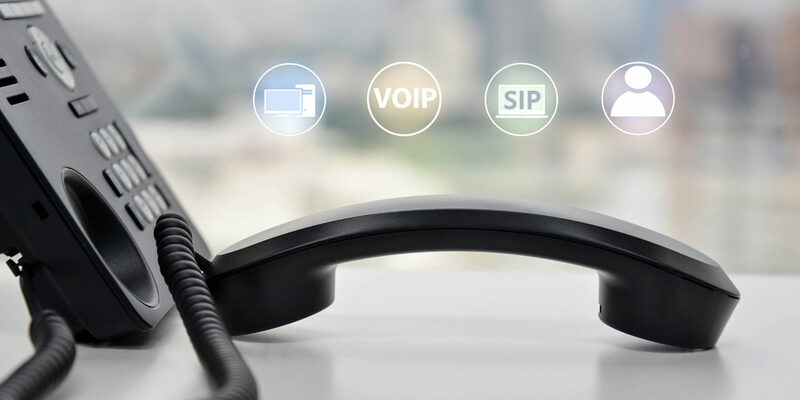 Call centers are using VoIP communications to route and manage calls. The business value of a call center has been changing according to years. The cost of the center is only important for the business at the entry level. Today the business gives priority to revenue generation, brand creation, and customer satisfaction. VoIP call center software meets the need for this new generation call center. It mainly eliminates the hardware acquisition and maintenance cost, automatically monitoring and managing the resources to reach their target. With this article, we will discuss thoroughly on the main features of VoIP call center software. It is one of the most important features of VoIP call center software to increase the sales without sitting on the desk or office. It manages business sale outside the organizations. 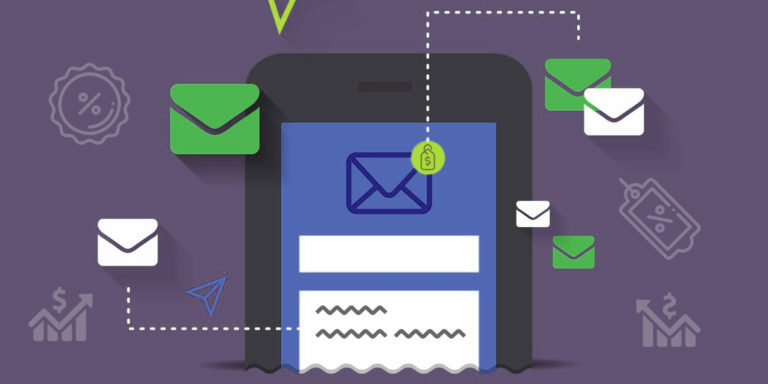 The mobile application is an attractive feature of VoIP call center software. It can manage your call center software in mobile such as conference bridge, manage calling system. The dashboard and reporting features are essential for those businesses that require a call center environment in their organizations. Generally, a group or more than 3 people who handle the inbound calls for the organization need this dashboard and reporting capabilities of VoIP call center software. 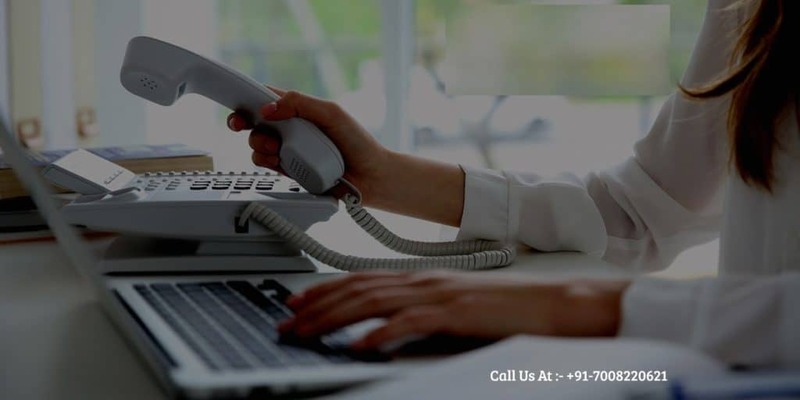 Call logging features of VoIP call center software allows business to collect and save all the information regarding the calling process whether it’s inbound or outbound call of the organization. This feature shows the raw data such as calling time; call duration, calling the station and many more. It is easy to read and understand. This feature helps the management of an organization to identify the issues related to the process of calling & its solution. 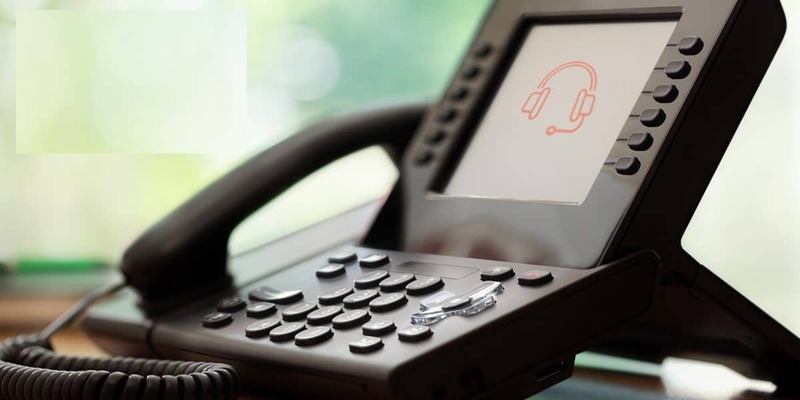 Softphone technology allows businesses to make the calls from outside from their organization with the help of various devices like laptop or tablet or mobile phones. It helps the business to intercom with coworkers, clients, and customer with the softphone technology after it was installed in the device. With the help of softphone technology, it shows that all outbound calls are coming from the organizations working number. It allows business to work their employee remotely from any geographical distribution. CRM integration feature gaining popularity day by day as most of the business using cloud-based platforms. It saves the huge time of the organization and can integrate with a wide range of things such as click-to-dial, save call recording in CRM, etc. it is very important to understand about the CRM integration as there are multiple layers of integration. This helps the business rapidly to respond to whatever service the client needs. The main purpose of a call enter is customer management. This functioning procedure is depending on the brand that represents the company or business. With the help of VoIP call center software business can engage with a home-based agent from the different geographical area. 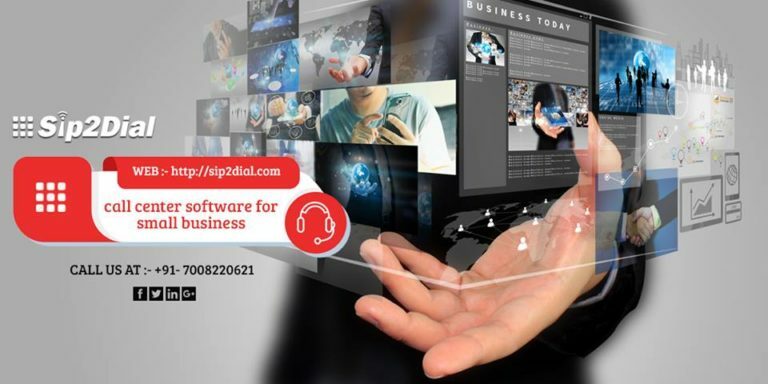 Author dwiPosted on November 5, 2018 November 5, 2018 Categories VoIP ServiceTags best virtual call center, call center software free, Call center software open source, virtual call center software free downloadLeave a comment on VoIP Call Center Software – Get the Best VoIP Call Center Software Solution for Small to Middle Size Business.